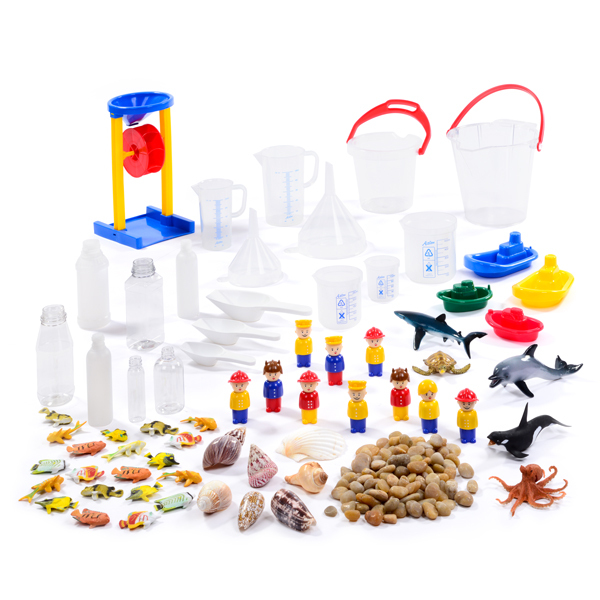 This ready-made water resource collection 3-4yrs enables children to develop a deep understanding of: Maths – sets of graded containers, scoops, funnels, jugs and buckets for exploring volume and capacity, arranged to highlight size, order and promote comparison. Science – jugs and funnels, as well as a water wheel for exploring forces, flow, speed and direction. Our water resource collection 3-4yrs has been carefully chosen to build on experiences in the EYFS and will engage children in a wealth of imaginative, investigative and mathematical thinking. Bottles, buckets and measuring containers promote investigation and problem solving – and a good selection of small world resources further inspire imaginative play and language development including a selection of boats, people and sea creatures, along with natural materials for storytelling. 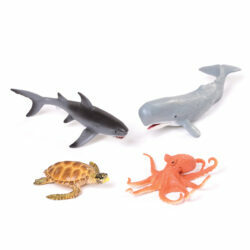 Set of Sea Creatures – Set includes an Octopus, Bottlenose Dolphin, Killer Whale, Turtle, Great White Shark and Tropical Fish – In the deep oceans of the world, there are many different species of fish. Children can engage in story telling as they investigate water play. 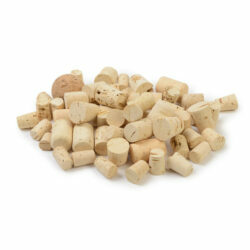 Set of Graded Jugs – 250ml and 500ml jugs – Pouring from one to another, filling and emptying. These jugs with spout help children make these actions smoothly. Set of Graded Funnels – 9.5cm, 13cm Funnels – In two sizes, children can experiment with how to gauge filling and emptying containers. Set of Transparent Buckets – Two sized transparent buckets with spouts in small and medium to further enhance the provision of water play. Set of Graded Beakers – 100ml, 250ml and 500ml – Focus on capacity play to support key areas of maths and science with this set of graded beakers. Water Wheel – The water wheel is a favourite with children who will enjoy the action of pouring over the water to make the wheel turn faster. Set of Bottles – 25ml, 100ml and 250ml – A set of 7 bottles in a range of sizes, both clear and opaque. 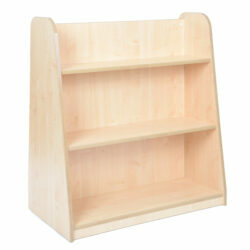 Set of Boats – Add to your water provision collection using small world boats in different sizes and colours. Set of Shells – Set of shells including cone shells, Japanese land snail shells, strawberry troca shells and tiger cowrie shells. These beautifully patterned shells can be used to set a lovely beach scene. 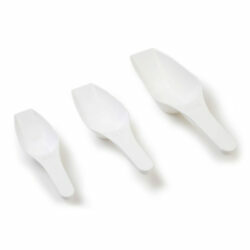 Set of Measuring Scoops – Three sized scoops including small, medium and large to further enhance the provision of water play.